This year we are again producing our very popular Advent booklets. 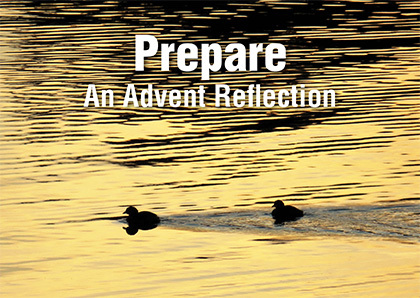 Once again, we are following the traditional themes of Advent: hope, love, joy and peace. This year we have invited reflective input and images from our overseas partners as we seek to share what it means to prepare for the coming of Christ in different parts of the world. Ideal as a personal reflection, small group study guide, or whole of church resource, this booklet is again free to any person or church that requests them. This year we have also taken the step of translating the booklet from last year into Mandarin Chinese. We are delighted to engage the many Chinese congregations that contribute to the Anglican Church of Australia. 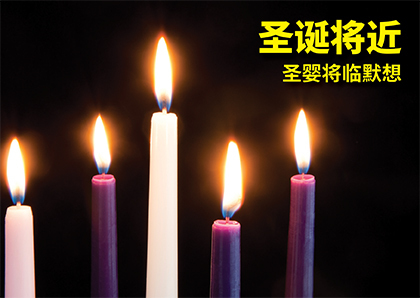 You can order the booklet (English, Mandarin Chinese or both) in bulk for your church or community group to use. Our suggestion is that you give the booklets to loved ones at the start of Advent. It’s a simple way to reclaim the spirit of Advent and Christmas. To order multiple copies of our Advent booklet for your church, community group or family, contact us on 1800 249 880 or email us at: aoa@anglicanoverseasaid.org.au. Alternatively you can download a pdf copy of the English version or the Mandarin Chinese version.